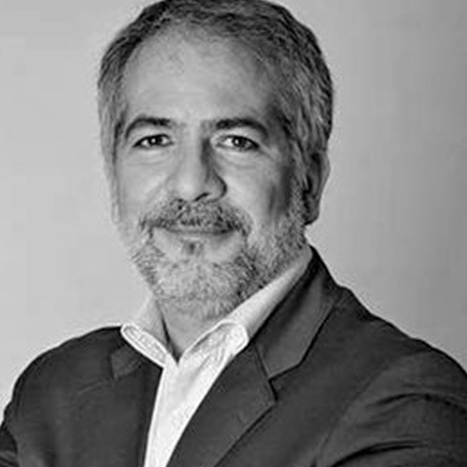 Julien Hawari is the Co-Chief Executive Officer of Mediaquest Corp, one of the region’s leading publishing houses. 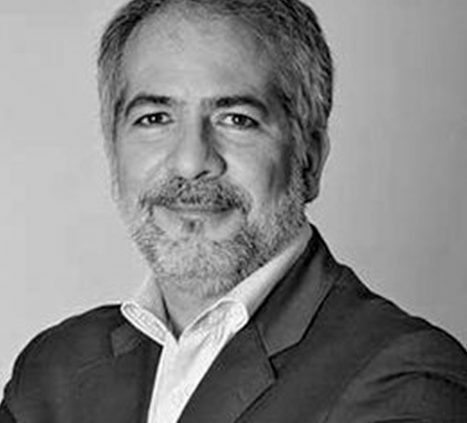 For almost two decades, he has worked to make the Mediaquest Group the benchmark organization that provides unique insights into the Arab world through a diverse range of media. In 2014, Mediaquest launched a new milestone in the luxury industry – the Arab Luxury World Conference. The concept was Julien Hawari’s brainchild and he spearheaded this successful premium event. Alongside the Arab Luxury World Conference, Mediaquest creates, project manages and delivers some of the region’s best-known industry events, including the the Top CEO Conference and Awards, a ceremony to celebrate the achievement of the region’s top players in the market, which also includes the Arab Women Forum. Hawari holds a BA in Economics and has completed his studies in Paris and the Northwestern University, Evanston, USA.